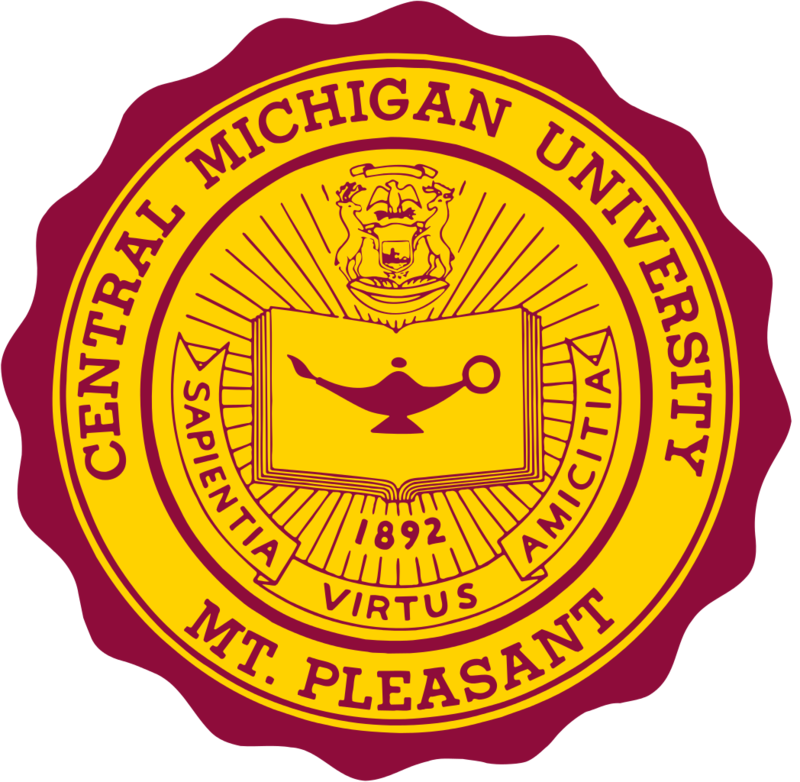 MOUNT PLEASANT, MI (AP)-- Central Michigan University says it has kicked a fraternity out of school after many allegations of sexual misconduct and hazing and the death of a member. Vice President Steven Johnson says the allegations against Phi Sigma Phi show a "significant threat to the safety" of students. He says the university has been frustrated by witnesses who have been uncooperative or unwilling to discuss certain matters. In a statement Tuesday, Johnson says Phi Sigma Phi is "officially removed from CMU forever." An email seeking comment was sent to the fraternity's national office Wednesday. A 21-year-old student from suburban Detroit was found dead at the bottom of a staircase in April. Johnson says the house was being used by Phi Sigma Phi for a party.